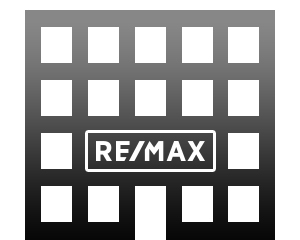 With our satellite offices in Montmagny, St-Jean- Port-Joli and La Pocatière, RE/MAX ÉLÉGANCE offers quality service with experienced agents. Our expertise touches many areas such as residential, commercial and agricultural real estate. We are also active in the important resort-based market.